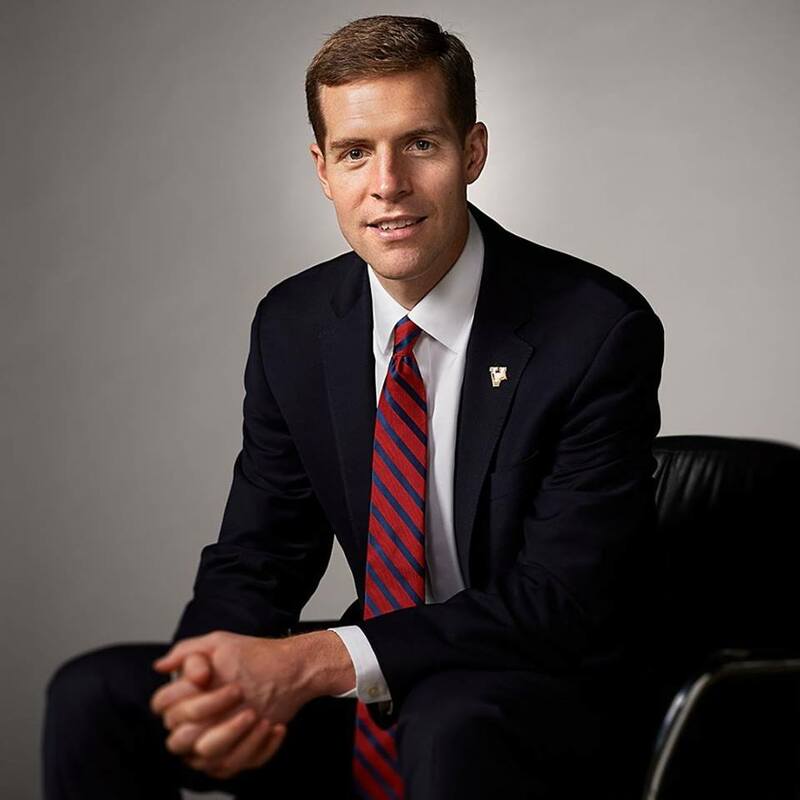 Support Conor Lamb and help take back the House! Conor Lamb is a prosecutor and Marine Corps veteran running a game-changing race in Pennsylvania's 18th district. Winning here will increase our chances of taking back the House in 2018!